This is so gorgeous Pat. 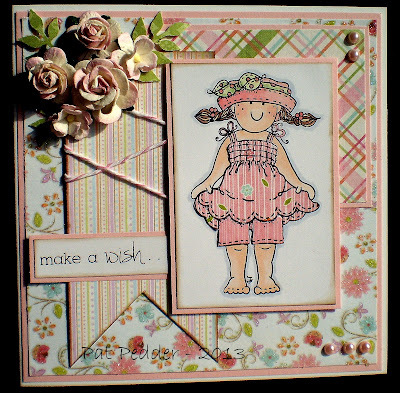 Love the pretty papers - and the paper pieced outfit. this is such a darling card! i love the bg-papers!